Quitting takes hard work, but you can do it! The plan below can help. List your reasons for quitting. 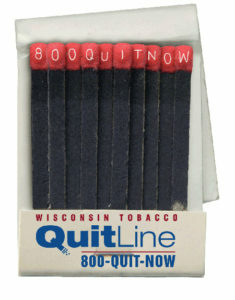 Call the FREE Wisconsin Tobacco Quit Line at 800-QUIT-NOW (800-784-8669) or visit www.WiQuitLine.org. 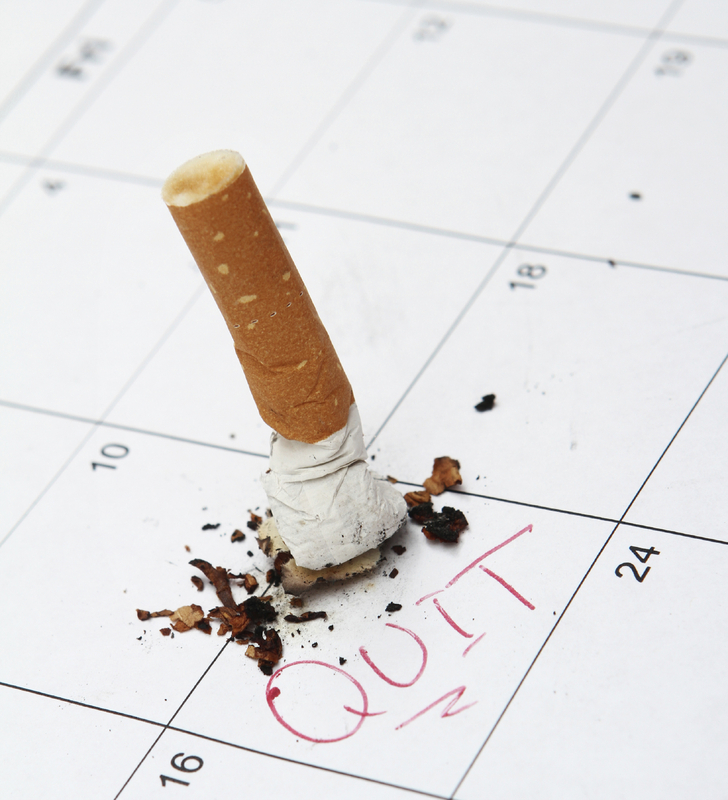 The Quit Line can help you create a personalized plan to quit. Stop buying tobacco. Set a quit date. Ask your doctor if quit-smoking medication is right for you. If so, buy either over-the-counter nicotine patches, lozenges or gum—or get a prescription from your doctor for the nicotine inhaler, patch, nasal spray, or one of the non-nicotine pills: Bupropion SR 150 (Zyban) or varenicline (Chantix). Note: Start taking bupropion SR 150 one to two weeks prior to quitting. Begin varenicline a week prior to quitting. Trash your tobacco products. 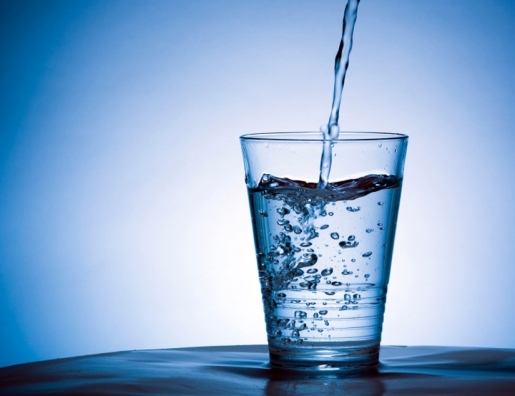 When you crave tobacco, try drinking water, meditating, or walking instead. Avoid alcohol and coffee—these can trigger urges to smoke. Pay attention to when and why you smoke or chew. Need something to do with your hands? Try holding a pen or smooth rock instead of reaching for tobacco. Make a list of the things you will do with the money you used to spend on tobacco. Keep very busy. Change your routine when possible, and do things that don’t remind you of smoking/chewing. Remind family, friends, and coworkers that this is your quit day, and ask them to support you. Avoid alcohol. When you have a craving, drink water or walk. Call the Quit Line for ongoing support at 800-QUIT-NOW. You can do it! Congratulate yourself. Do something to treat yourself that isn’t related to smoking. Avoid alcohol. When cravings hit, do something not connected to smoking/chewing/vaping. Take a walk, drink water, chew gum or breathe deeply. Call the Quit Line for support.